Click below to buy tickets to regular games of the NFL teams listed. 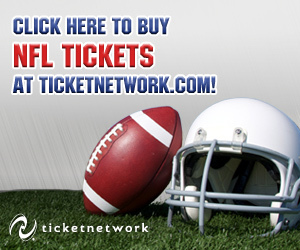 For more information about NFL tickets, click the "Buy Tickets!" button above. Search for last minute deals to football games!